Ten Sports is now owned by Sony and it has made the decision not to broadcast the ICC World Cup 2019 in Pakistan. This media house has made this decision in the wake of ban of their IPL broadcast in Pakistan. 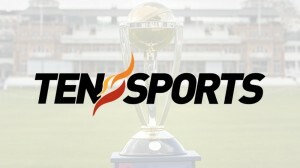 Ten Sports Ban World Cup 2019 Broadcasting in Pakistan. Before this, India has banned the coverage of PSL in India and they cancelled the broadcasting rights contract of PSL between IMG Reliance and the PCB. You need to mention here that the parent company of Ten Sports, Sony Entertainment ran the industry wide campaign in India failed to perform their role to get PSL broadcasting, which was suspended in India on the sake of their national cause. 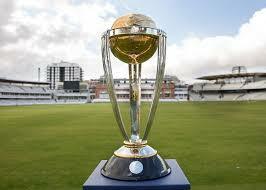 This is the huge blow and they cannot absorb it as PTV Sports, which will broadcast the entire world cup 2019 throughout Pakistan. Ten Sports was previously owned by ZEE Network, Sony Pictures Network, for $385 million in 2017. 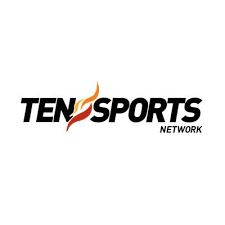 Now Ten Sports is under control of Tower Sports pvt, Limited Karachi, in Pakistan.